The owner of the scandal-hit bakery and café chain Patisserie Valerie has revealed that the accounting irregularities that emerged in October last year are worse than first thought. “It will take some time before a reliable trading outlook can be completed while the above work streams progress,” it said in a statement to the London Stock Exchange. The company added it has hired KPMG to assist it in carrying out “a review of all options available to it in order to recover from the devastating effects of the fraud, and to preserve value for its stakeholders going forward”. It also announced that it had appointed a new chief executive and interim finance director, and that other new directorships and management appointments had been made after its October announcement. The café chain confirmed that RSM was appointed as its auditors, but due to the fraud and attendant accounting issues it will be “some time” to complete a restatement of the company’s accounts and prepare the audited figures to September 30, 2018. It also said it has been in discussion with its bankers to extend the standstill of its bank facilities beyond January 18 and will issue an update when those discussions have concluded. 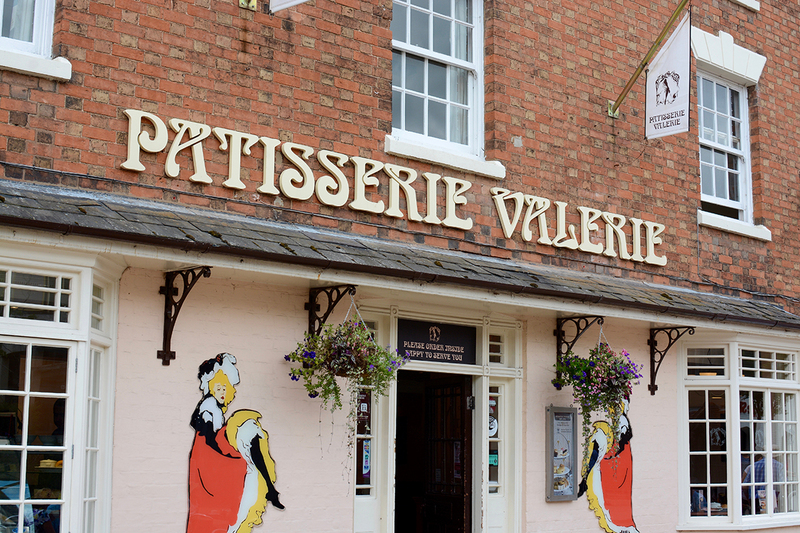 In October 2018, Patisserie Valerie announced the discovery of "significant, and potentially fraudulent, accounting irregularities" and the existence of a winding-up petition issued against one of its subsidiaries by HMRC. Finance director Chris Marsh was arrested after having been suspended and is still being investigated by the Serious Fraud Office and the Financial Reporting Council (FRC).